Memorial Day marks the unofficial start of summer and the perfect occasion to plan your family’s first beach vacation of the year. Getting away for the long weekend will provide a much-needed break from your busy work schedule and allow you to spend quality time with loved ones soaking in the sun, surf, and sand. Here are a few reasons to travel with the family this Memorial Day. Putting work aside for even just a few days can significantly improve your physical and mental wellbeing. Taking a beach vacation can help reduce stress, promote better sleep, lower the risk of stroke and heart disease, and rejuvenate your mind. Additionally, the time off is likely to motivate you to be more productive when you return to your duties at work. 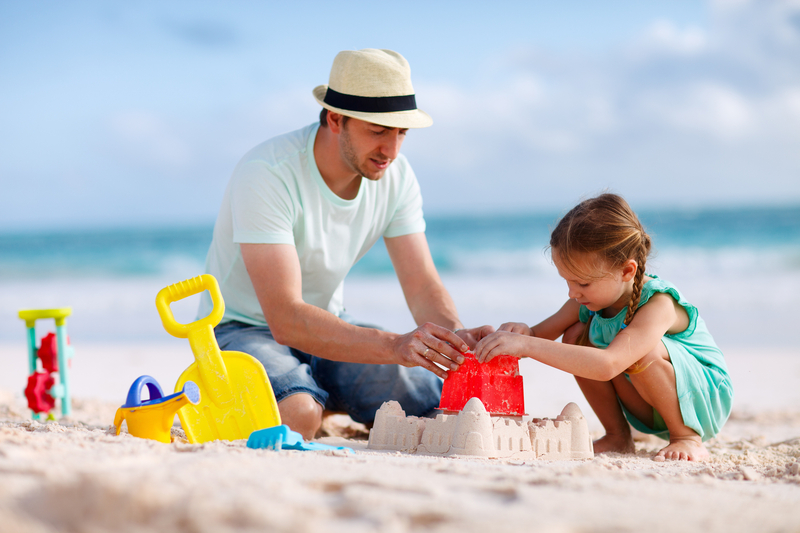 A beach vacation is an ideal time to make unforgettable memories with your children. Whether you’re building sandcastles, swimming in the ocean, exploring local sites, or sharing jokes over a meal, these are positive moments children can cherish for years to come. Family getaways also help with child brain development, as it gives them a rich learning environment with new experiences in physical, social, and sensory interaction. As cities across the nation become abuzz with patriotism, you can take this opportunity to remind your family of the true meaning behind Memorial Day weekend. Amidst the barbecues and parades, you can express your gratitude for all the fallen soldiers who made the ultimate sacrifice for freedom. Celebrating and honoring these military men and women as a family will help everyone gain a newfound appreciation for the lives that have been lost in war. If you put in long hours at work day after day, you deserve a weekend getaway. Plan something the whole family will enjoy by booking a Memorial Day beach vacation with Sunset Properties. Since 2001, they’ve provided those visiting the Fort Morgan, Gulf Shores, and Orange Beach, AL, areas with quality rental properties. They’ll help you find a vacation home or condo with all the amenities your family needs to fully enjoy your stay. To inquire about current promotions, deals, and rates, call (251) 543-1370. Visit them online to browse available properties.